A comprehensive range of recruitment, leadership development, and business advisory services, combined with our local expertise and global reach, are among the reasons we have gained a first-class reputation with employers across Canada. Our partners encompass a variety of sectors, including start-up companies, small owner-operated enterprises, major corporations, nonprofit organizations and community associations. Whether your company is in the beginning stages of its journey, or well-established in the Manitoba or Northwestern Ontario market, we can help you! We can also assist you nationally across Canada through our affiliates at Waterhouse Executive Search. The legacy behind the “Legacy Bowes Group” began with Barbara Bowes and the establishment of the Bowes Leadership Group in 1984. With the mantra of “Helping leaders lead”, Barbara quickly became known as a human resource guru and the business grew along with this reputation. Initially focusing on career management, executive coaching, human resource advice and leadership training, our services were soon expanded to include an executive search practice. After several years of growth, Barbara called upon Paul Croteau a well-known search professional and a former competitor to head up this practice area. 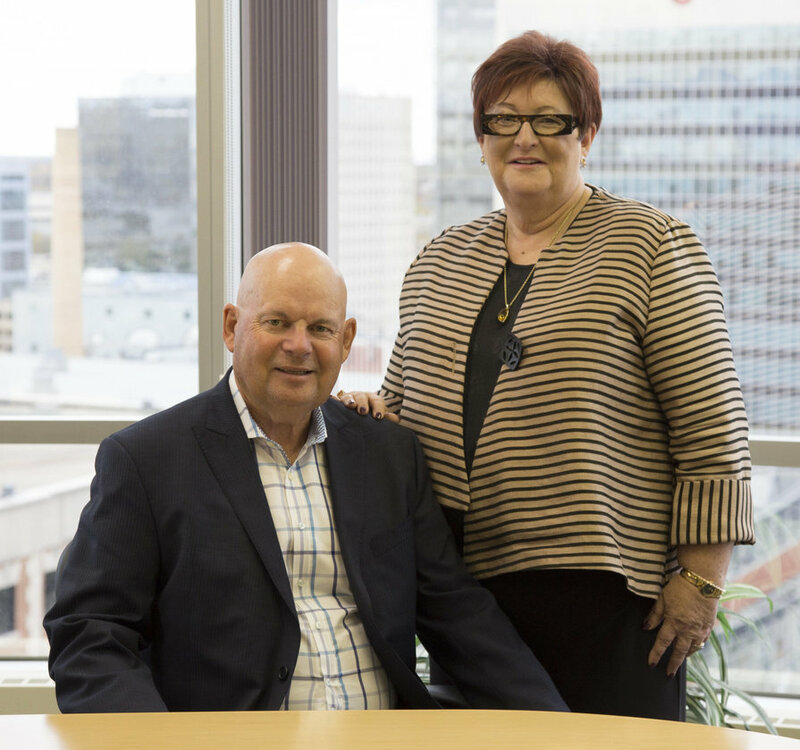 Subsequently, Barbara and Paul formed the partnership, Legacy Bowes Group. Today, Legacy Bowes Group continues on the path of growth and has been joined by three new partners. Bill Medd, directing the leadership and career transition service practice.